Remax Malta has opened a new real estate office in Swieqi. The new franchise will provide a fully-comprehensive real estate service, including property sales and letting in both the residential and commercial sectors. 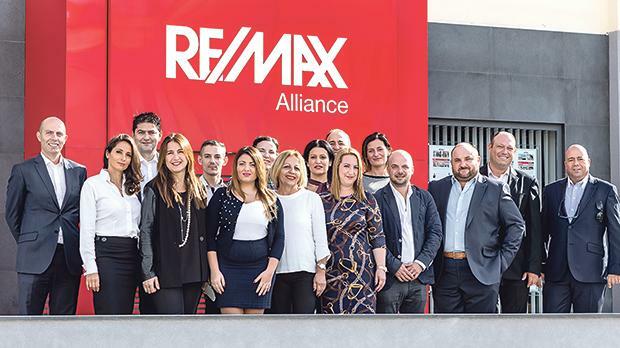 Remax Alliance Swieqi is the 24th franchise to open in Malta and will accommodate a minimum of 15 sales associates. This will take the number of real estate agents within the group up to 360. The new office is managed by Raphael DeGabriele, a veteran of the industry, who is being assisted by Christopher Carabott, who has worked with Remax for 10 years.